16 oz design double wall insulated tumbler with stainless steel liner to maximize temperature of beverage. Features a colorful body with indented white shade with a silver ring at the top. Exactly what we needed for our family day event! And talk about a quick delivery! the quality of the product. It appears professional and that we are extremely pleased with the product. The quality from the product was good. 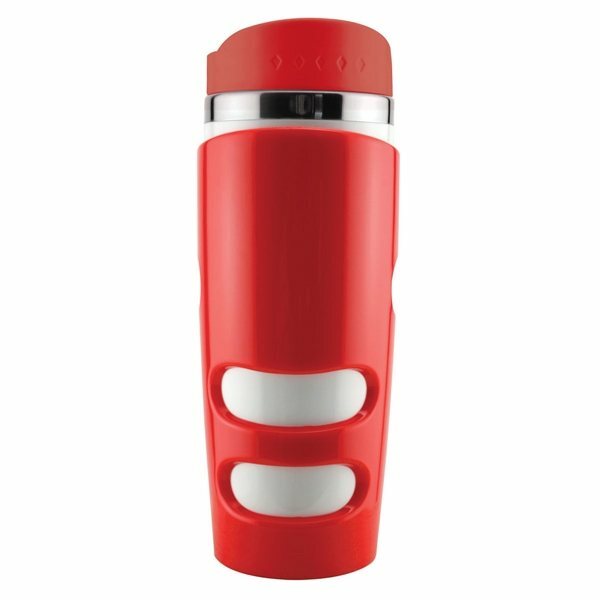 Very impressed with the product and do not have any negative comments. Thank you.